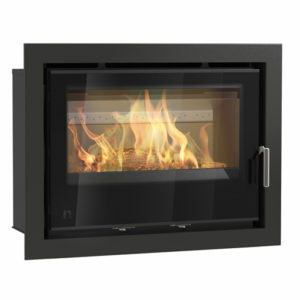 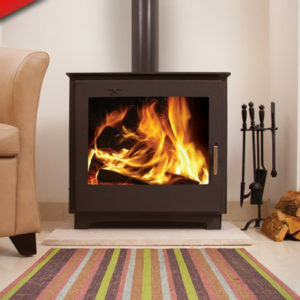 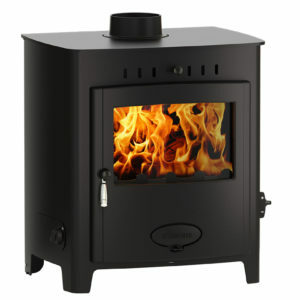 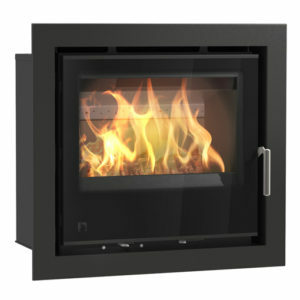 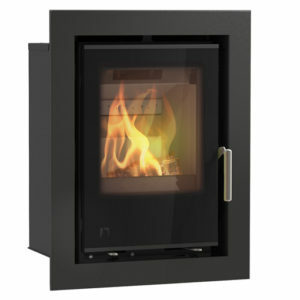 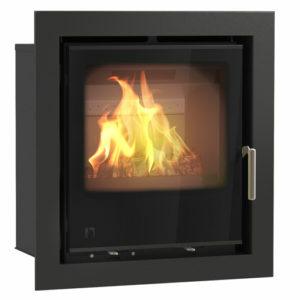 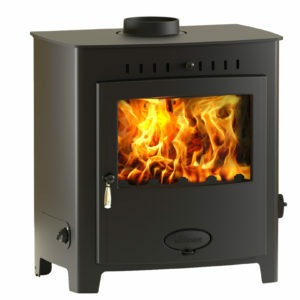 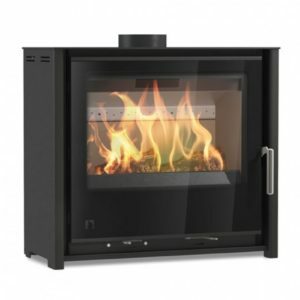 The team of expert designers behind Aarrow stoves have a combined experience of over 45 years. 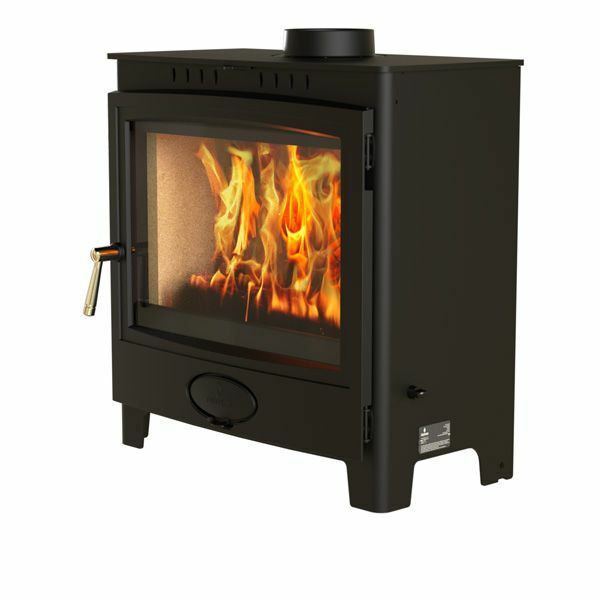 As part of their design development, they have thoroughly investigated every element of the process that turns fuel into useful heat. 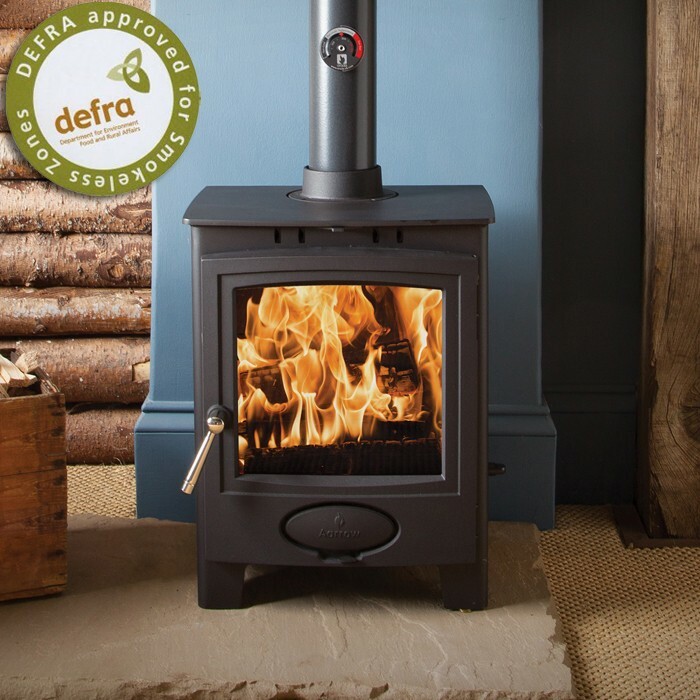 Their findings have kept Aarrow at the forefront of stove design, developing features such as the Flexifuel System (patent pending), pre-heated airwash, secondary and tertiary burn. 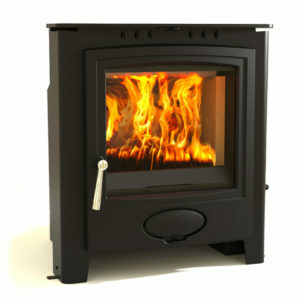 The end result is a highly efficient and controllable stove that is easy to use. 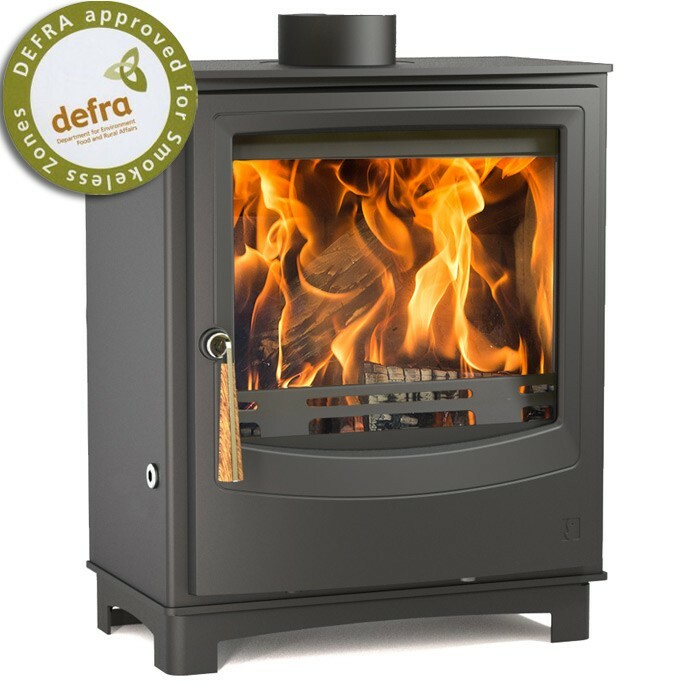 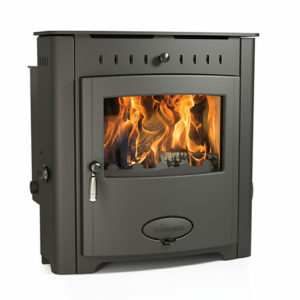 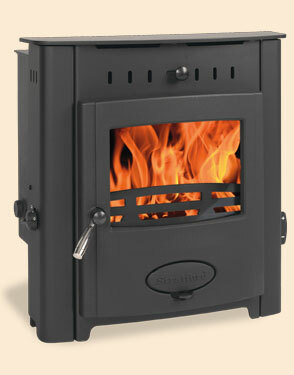 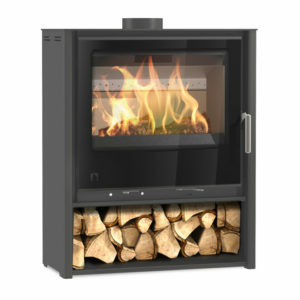 Aarrow stoves can burn wood for a longer period of time, with industry leading efficiencies of over 86%. 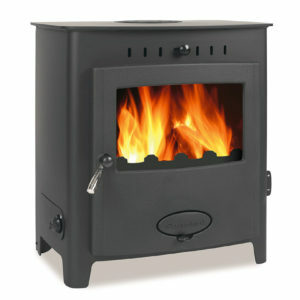 For stove users, this means less fuel is used and more heat is generated.